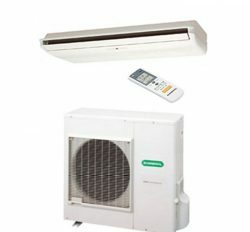 Fujitsu General Air conditioner is the Eco Environment Friendly Air conditioner for healthy air flow service. 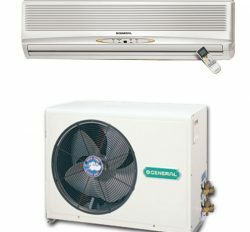 General 2 Ton Air conditioner is the best and premier quality product. 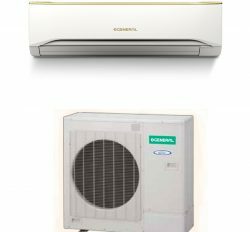 It has excellent service durability and greatest service. 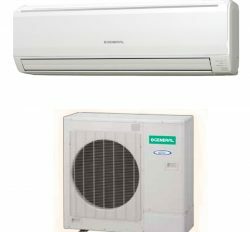 We are Authorized Distributor, Dealer and importer of General 2 Ton Air conditioner price in Bangladesh. 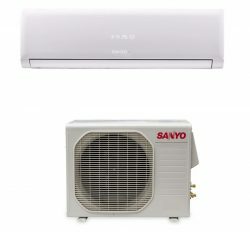 We have every one of category general brand ac and it is the original product and it’s our company self imported item. 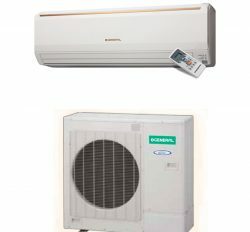 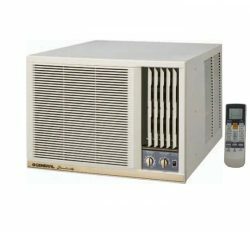 General 2 Ton air conditioner has various unlike features with total specification. 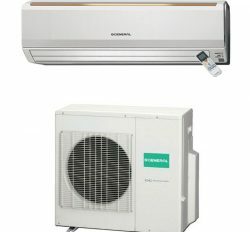 You will find every one of information of our product in product category. 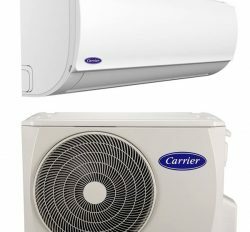 Power Airflow dual flaps ,Powerful mode ,Hyper tropical compressor, Powder-coated outdoor unit, Coanda Airflow technology, Double swing automatic- 3D, Wide angle louvers, Quiet operation and Program timer. 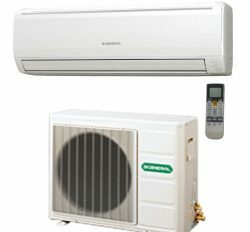 It has 24000 btu tested by British Thermal Unit. 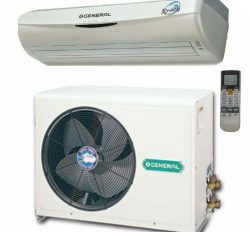 As a result, we can depend on General 2 Ton Ac for 220 Square areas with 9 feet height. 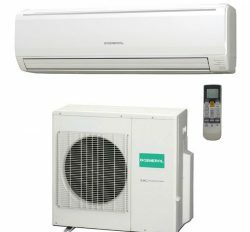 It is best Air conditioner and extreme cooling service.